I hope that those drinkers don't look elsewhere for their local beers. Why, though? If you were saying that people shouldn't care about where their beer comes from, that'd be one thing - but in that case the only reason to drink Camden beer would be "because it tastes good". If ownership and independence matter, then they matter in this case just as much as in any of the other cases. 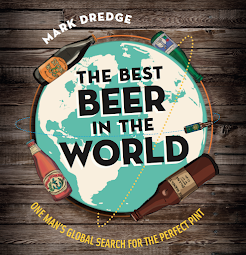 Any London drinker who particularly wants beer from an independent local brewer will have to look elsewhere - there's no getting round that, it's the nature of the beast. Camden are very much a part of their local community. The bar is a busy place with people who live nearby and that's an important part of their growth, culture and general being as a brewery. It'd be a big shame for them to now disregard the brewery and drink elsewhere. I tend to agree with these points, but I wonder. What if ABI decides to use the brewery at Camden Town as basically a test brewery and pulls the Hells production to a big plant--where they'll brew the flagship beers from the three or four other British breweries they pick up. They harness the local image but put the brand into larger production. We've seen this a bit with Goose Island in the US. I wonder what all this will look like in a decade or two. 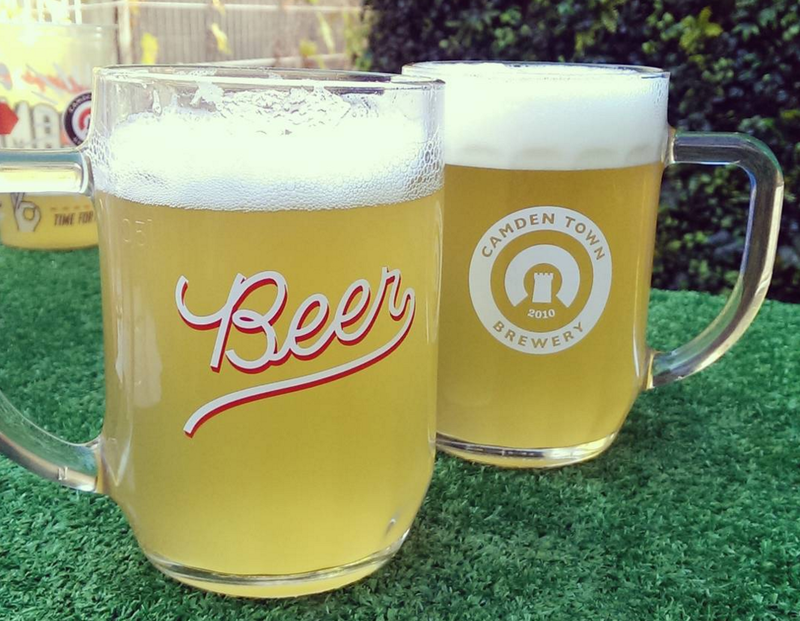 The plan is for ABI to fund Camden Town's new brewery. Who knows what the reality of that means and the controlling say that ABI will have over what comes out of those tanks. 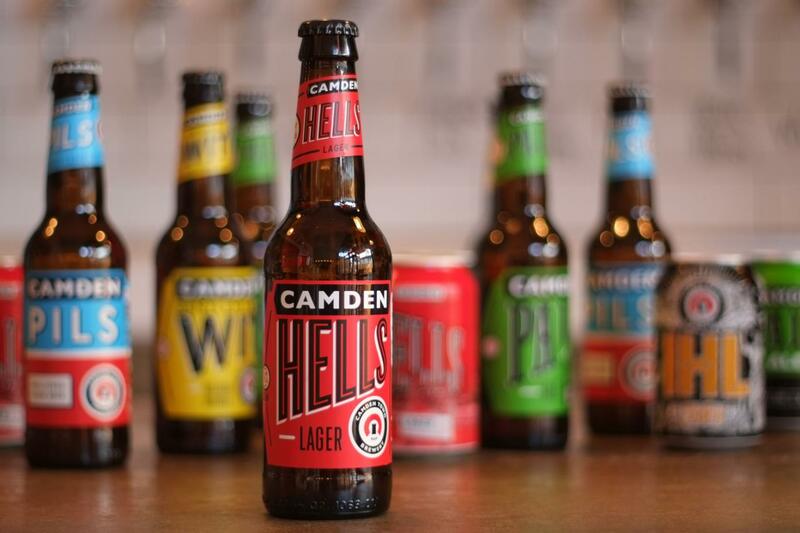 If they do take Hells and brew it elsewhere then it would come down to the taste - currently, all draft Hells is brewed in Belgium, so having it brewed at a UK facility wouldn't be too different to that (it's only the knowledge it's being brewed by ABI that changes). If Hells still tastes just like Hells then i think I'd be ok with that, but only IF. You can see Mark trying to make the best of what he really doesn't want to have happened. And a fair job of it too. Excellent points from him. I agree with Jeff too. There are difficulties ahead. One thing is for sure. You don't buy a brewery and its brands with the intention of changing nothing. AB Inbev have bought a brand which retails for more than their existing brands which they shift on discount. They will milk it for a premium for so long as people pay it. Then it goes on discount. It all depends on whether craft is the beer, or the independence. Whether the people that identify with craft and pay a premium for it, stick with it or abandon it. As someone who has been on the receiving end of several company takeovers, I can tell you they never end well. The company responsible for the buyout will invariably want to get some, and ideally all, of its investment back, and this will generally take the form of cost-cutting, rationalisation, plant closures and redundancies. Not all these events will happen, and they often don’t occur straight away, but the long term outlook is never good. One company I worked for changed ownership three times during my time there. After the first takeover, we were sat round a table looking at which brands we could rationalise, or even cull altogether. The second time a manufacturing site was closed; there were job losses for half the workforce and moves to a different town for people like me. The third occasion, I was out the door with the rest of the workforce! As much as friends, fans and supporters of Camden Town may like to think otherwise, don’t let anyone fool you that ABI’s intentions are wholly altruistic!